Once upon a time, there was a young talented filmmaker who created a cinematic masterpiece despite merely being in his 20s. This particular piece of his can rightly claim to have one of the most shocking twist endings ever in the history of cinema. A couple of movies later, he was still churning out decent thrillers but the decline in his craft was starting to show. But now it has gotten to a point that whenever his name and filmmaking are mentioned in the same sentence, rather than gasping in unison with anticipation, the audience just simply walks away from the conversation with a deep and long- drawn sigh. Ladies and gentleman, I present you with the enigma that is M Night Shyamalan. So was he rightly lauded as a filmmaking genius when he provided us with The Sixth Sense, a thriller beyond par, or was he simply a ‘one hit wonder’ who just luckily stumbled upon a cinema classic? Unbreakable and Signs somewhat add credence to the aforementioned former, but Lady in the Water, The Happening, and The Last Airbender amongst others prove otherwise. So yeah, personally any time Shyamalan comes up with a new film, there is this bizarre sense of excitement that maybe, just maybe The Sixth Sense was not a one-off and this dude has it in him to give us another timeless classic. 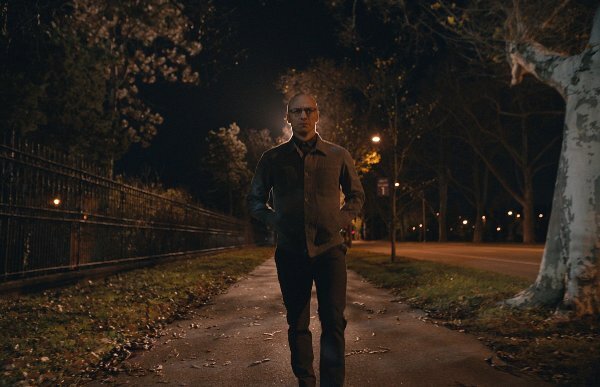 Split is Shyamalan’s latest venture and it goes without saying that yours truly was once again willing to give him a shot. James McAvoy and Anya Taylor-Joy in Split (2016). The movie kicks off with an abduction of three high-school girls from a birthday party. Two of the victims are kind of popular with the third, Casey – our chief protagonist– being a loner. Sounds like your average C-Grade thriller, right? Au Contraire, this is where the film gets the signature Shyamalan twist with our kidnapper Dennis (James McAvoy) having a psyche fractured into 24 distinct personalities, right from a seductive woman making sandwiches in the kitchen down to an impish nine–year–old kid who lisps. Some of these personas are likeably decent while the others are anything but. More importantly – plot wise – the question surrounds which of these alter- egos these girls can exploit to escape captivity. 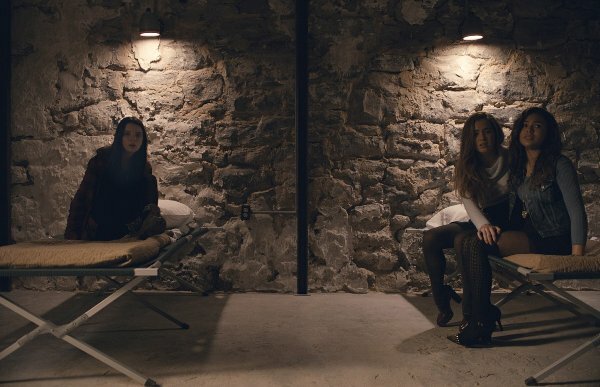 Jessica Sula, Haley Lu Richardson, and Anya Taylor-Joy in Split (2016). James McAvoy in Split (2016). In order to beef up the overly simplistic narrative, we have got a few complicated subplots involving Dennis’s psychiatrist, Dr Karen and Casey’s traumatic childhood. Oh and yes, like every Shyamalan movie Split too has a climax twist. 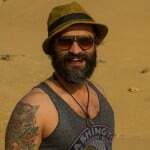 Like bro, seriously! Not every single one of your movie needs these. Based on multiple personality disorder, ironically the movie itself lacked any kind of personality. It is just repetitive shots of girls screaming and darting in and out of a dark basement hallway or peeking into keyholes while James McAvoy switches accents and facial expressions. 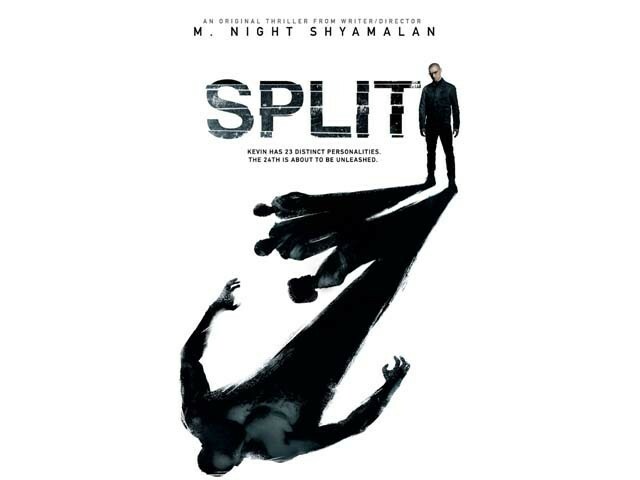 My primary gripe with Split is how it had the potential to be a fantastic watch. It is not as bad some of Shyamalan’s previous works, mind you, but it’s not nearly as effective as it should be considering it had a great premise and some awesome McAvoy’s acts. The girls are mostly non-entities with the exception of Anya Taylor-Joy’s Casey Cook but it is James McAvoy’s turn as a dissociative identity disorder affectee, which turns Split above its predictable level. Anya Taylor-Joy in Split (2016). 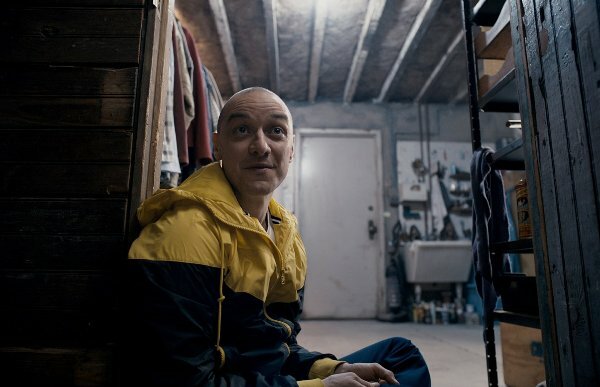 Split is easily Shyamalan’s best film since Signs but the albatross around his neck in form of The Sixth Sense is still there and the wait for that other special one of a similar ilk still goes on. What is your favourite Shyamalan movie?